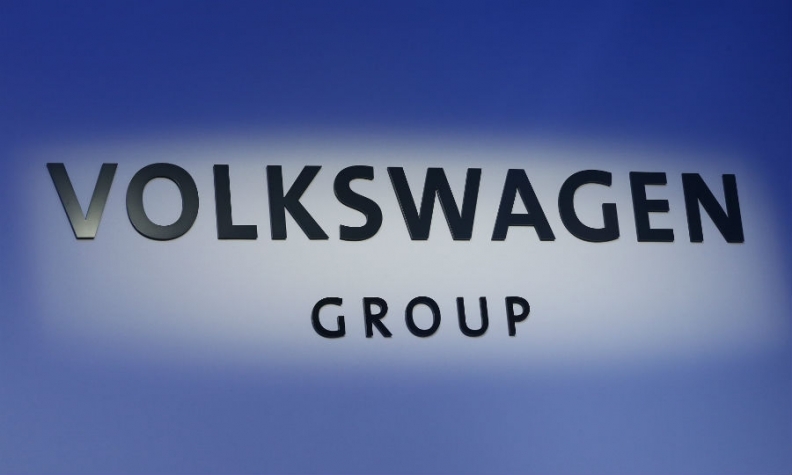 Volkswagen Group has reached out to advertising companies about an impending global media agency review, people familiar with the matter told Advertising Age, an affiliate of Automotive News. VW Group, which owns both Audi and Porsche, currently works with WPP's Mediacom in various markets, including the U.S. The shop retained its business after a review that took place a couple of years ago. The upcoming review is likely part of a multi-year routine, according to one industry executive. VW spent $605 million on U.S. measured media in 2014, according to Kantar Media. VW didn't immediately respond to a request for comment. Mediacom declined to comment. The German automaker, which made a huge splash with its "The Force" Super Bowl spot in 2011, sat out of the Super Bowl this year. The automaker had been a regular advertiser in the Super Bowl since 2010. Total VW Group sales in the U.S. fell 0.3 percent to 183,854 vehicles through April in a market that has grown 5.4 percent. VW brand sales in the U.S. fell 7.5 percent to 109,248 vehicles during the four-month period.